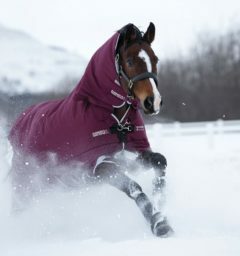 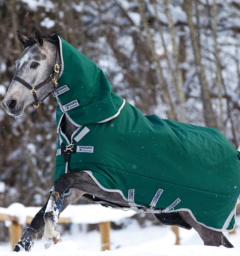 Our bestselling, Amigo® turnout. 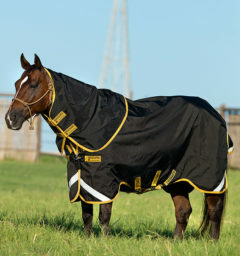 Made with strong and durable polyester this blanket is waterproof and breathable. 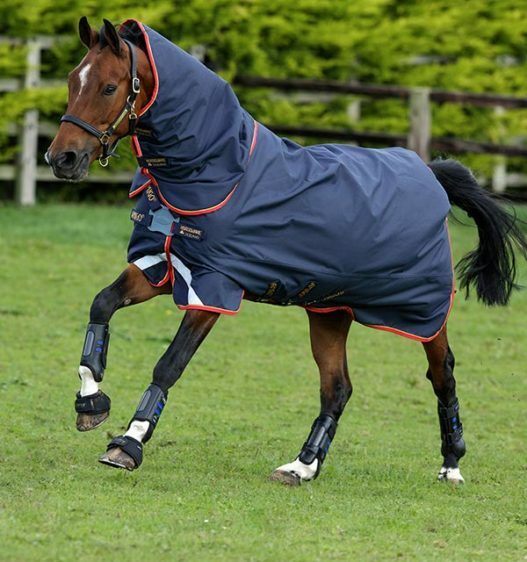 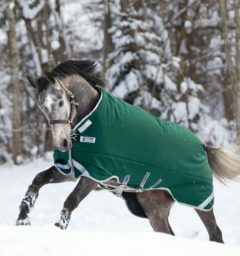 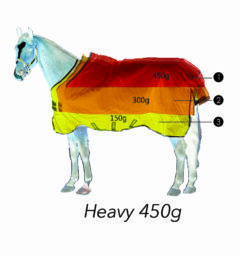 Features of this blanket include Surefit neck design, disc front closure, front and rear leg arches, reflective strips, 3 cross surcingles, shine enhancing polyester lining, hood and liner loops. 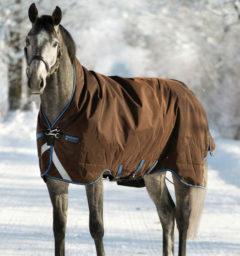 Surefit Neck design with disc closure to give freedom of movement to graze. 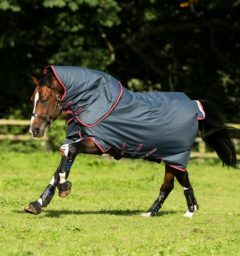 Leg arches, reflective strips, 3 cross surcingles, shine enhancing polyester lining, hood and liner loops. 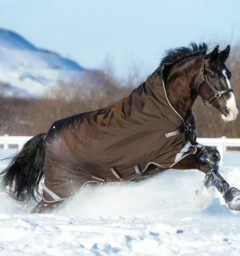 () Customer Review(s) on "Amigo® Bravo 12 Plus w/ Front Disc Closure (100g Lite)"